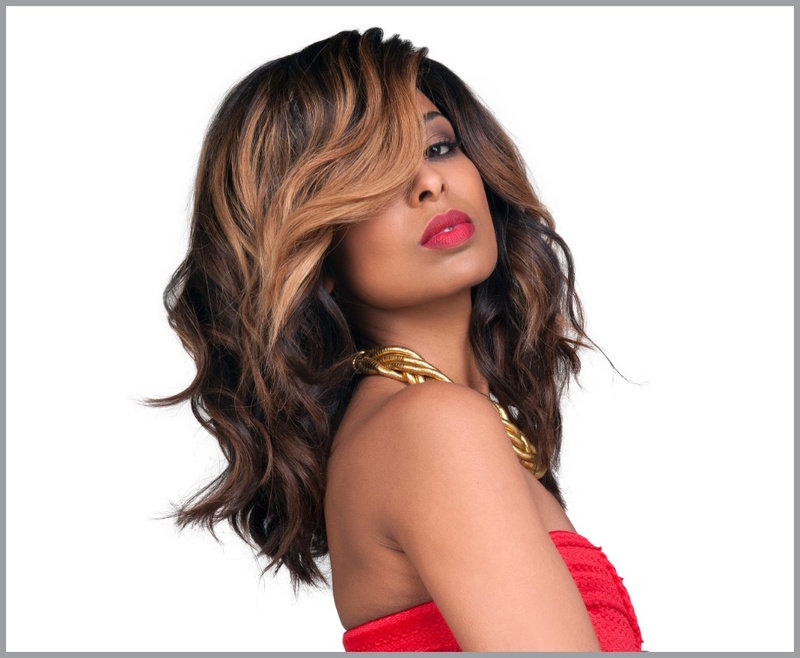 Our Bodywave Hair is one of our most popular hair type. Sourced from different regions in Brazil. Comes in natural shades of brown from dark to light. Each bundle is from a single donor. Recommended for people that want natural, fuller looking hair. You can wash, tong, straighten and dye this hair granting you the utmost versatility to enjoy it for years to come.